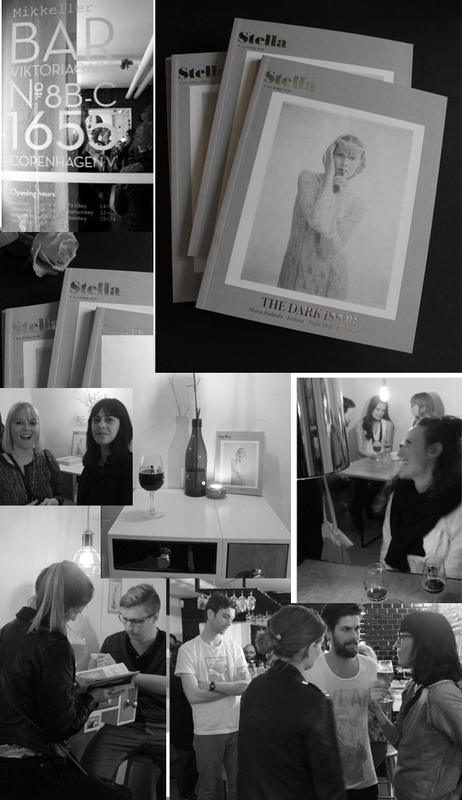 We had a very nice evening celebrating Stella no.4, The Dark Issue, at Mikkeller Bar. The bar served a Dark Stella Stout special to mark the occasion. Thanks for dropping by to celebrate. And a very warm thanks to Mikkeller for hosting!